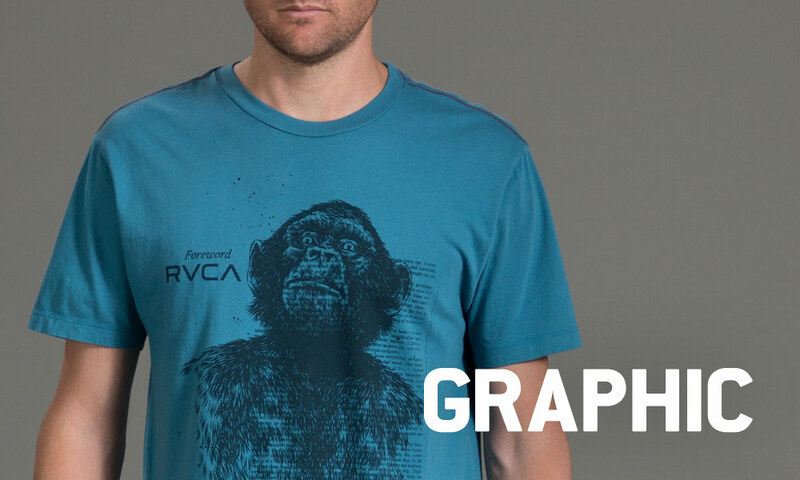 This week’s Collection contains our top 100 T-Shirts—chosen by popularity, customer reviews, and our own staff. 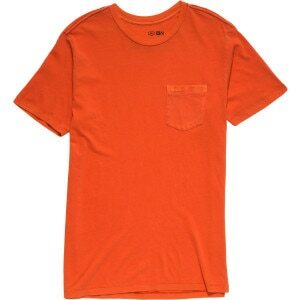 Behold the best of the best. 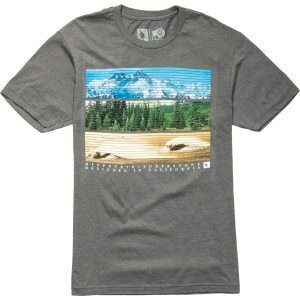 No collection would be complete without the Oakley Current Edition T-Shirt - Short-Sleeve - Men&apos;s. You’ll wonder how you lived without it. 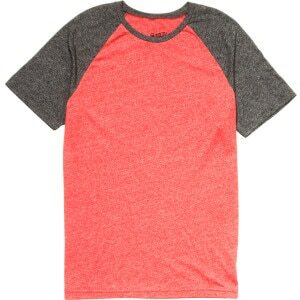 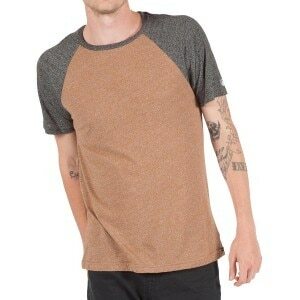 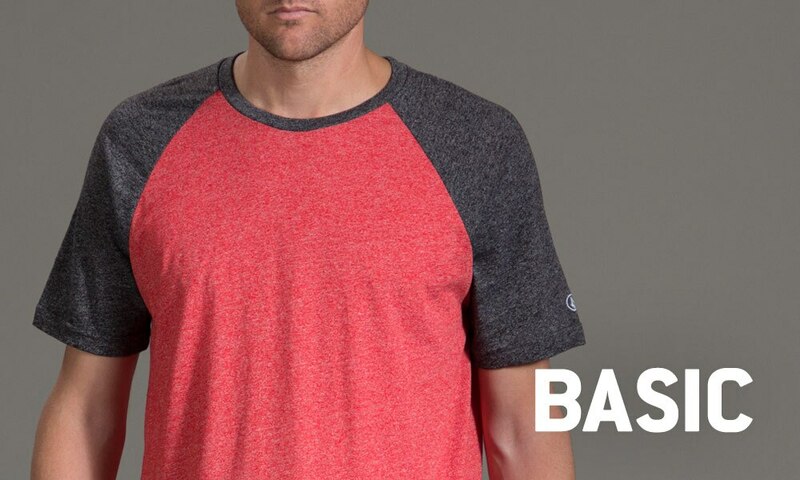 No collection would be complete without the Volcom Mock Twist Raglan Slim T-Shirt - Short-Sleeve - Men&apos;s. You’ll wonder how you lived without it. 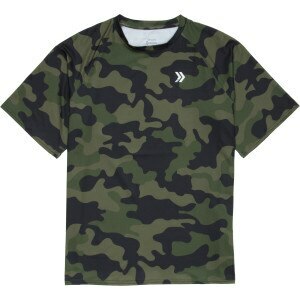 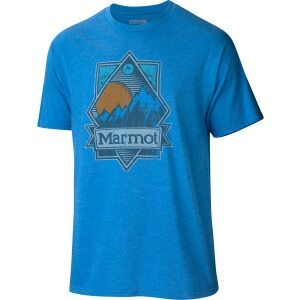 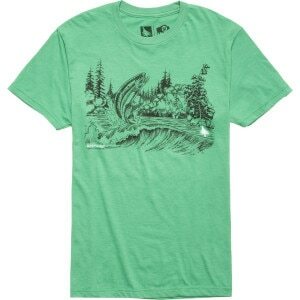 No collection would be complete without the Volcom Solid Tri Heather T-Shirt - Short-Sleeve - Men&apos;s. You’ll wonder how you lived without it. 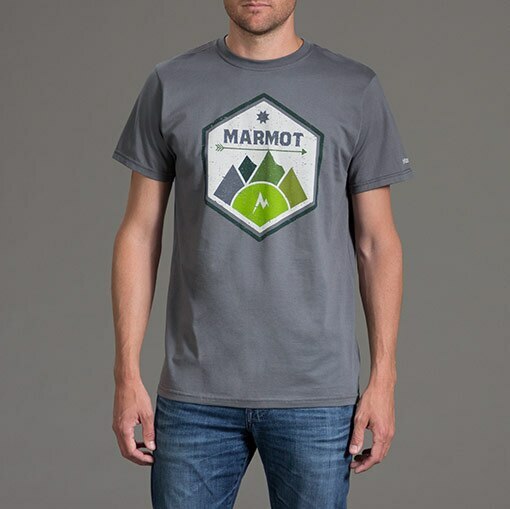 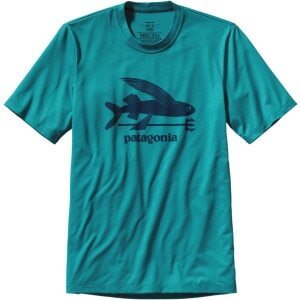 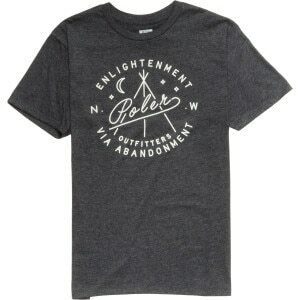 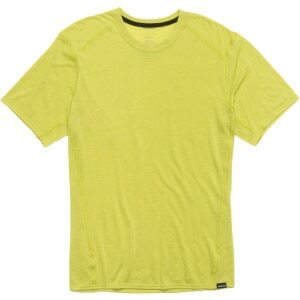 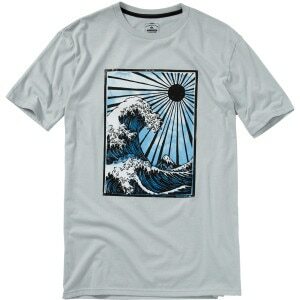 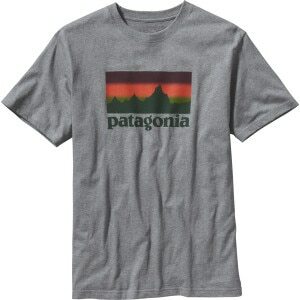 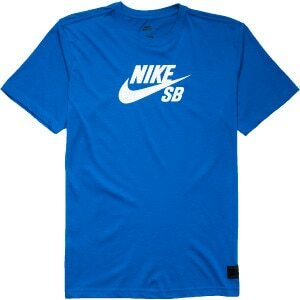 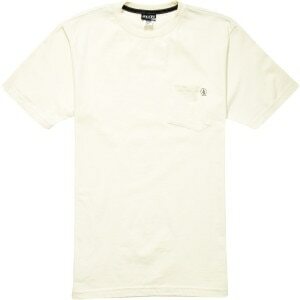 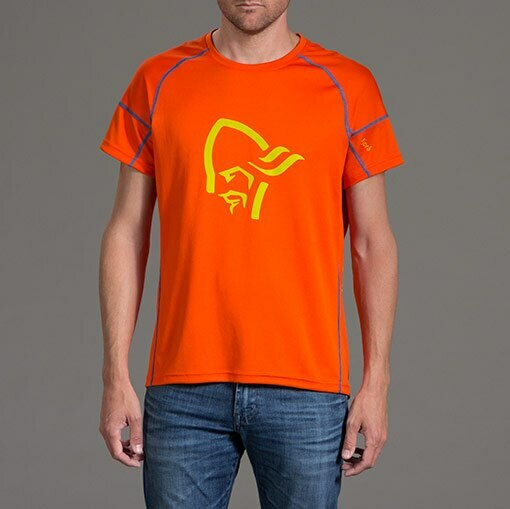 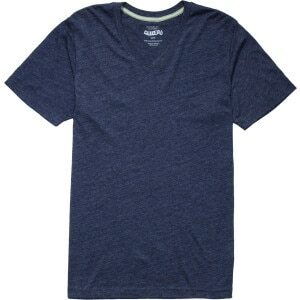 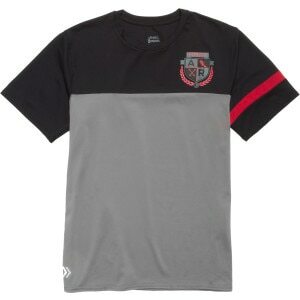 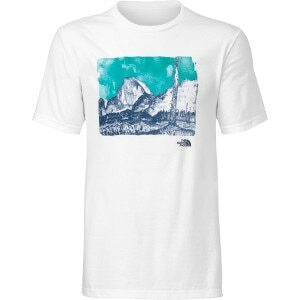 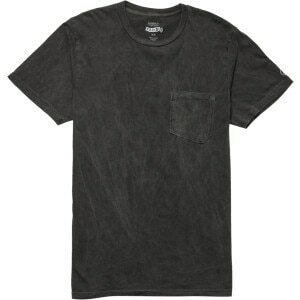 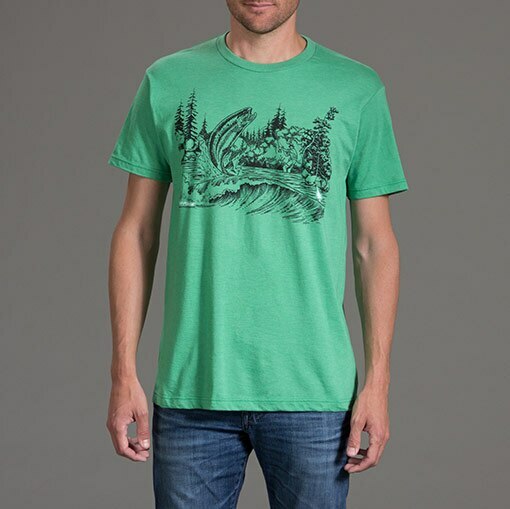 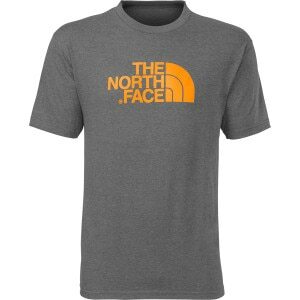 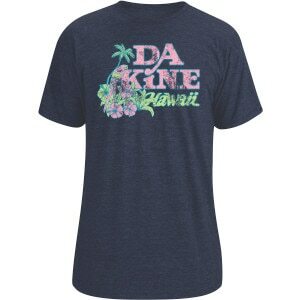 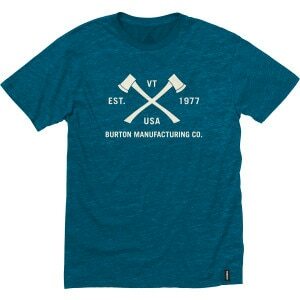 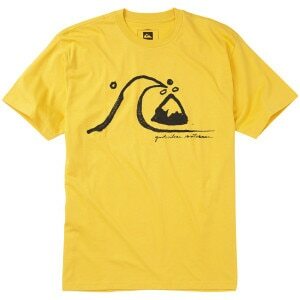 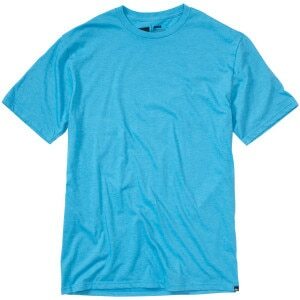 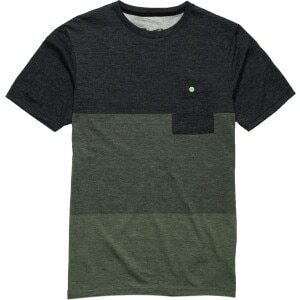 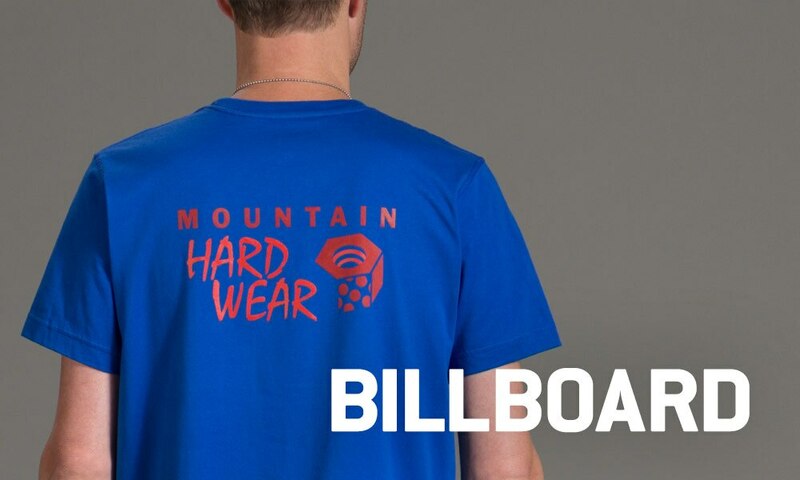 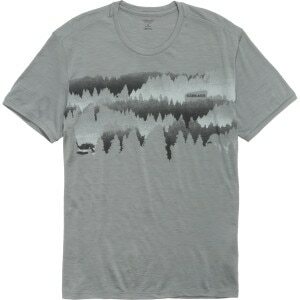 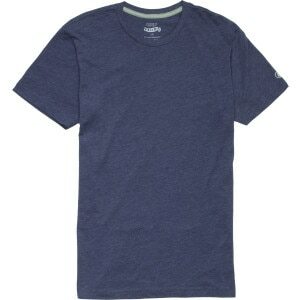 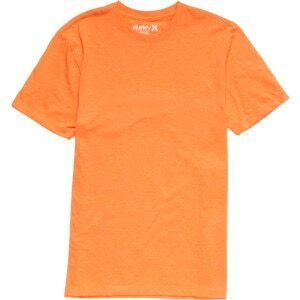 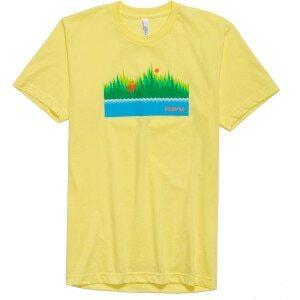 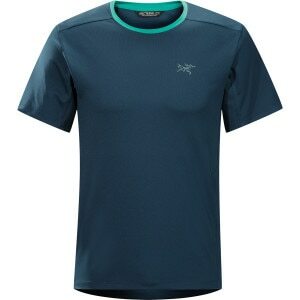 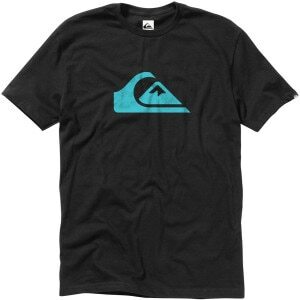 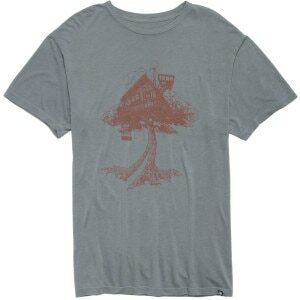 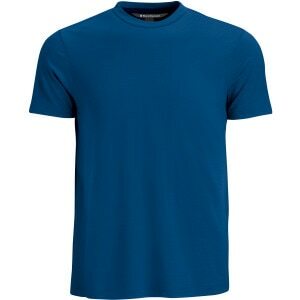 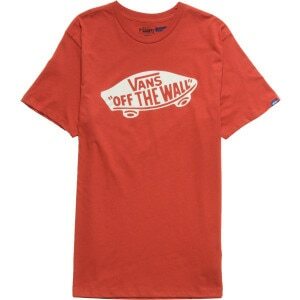 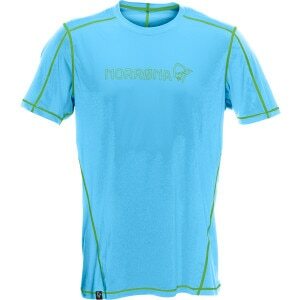 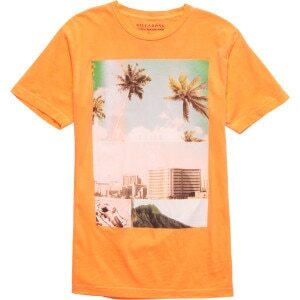 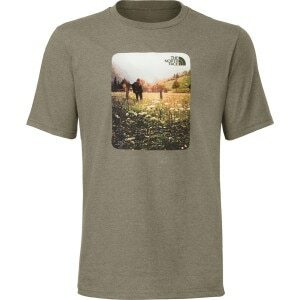 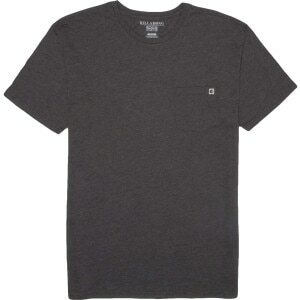 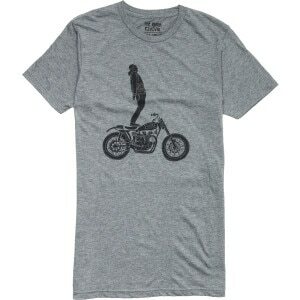 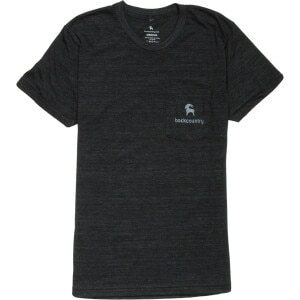 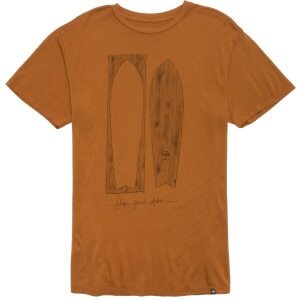 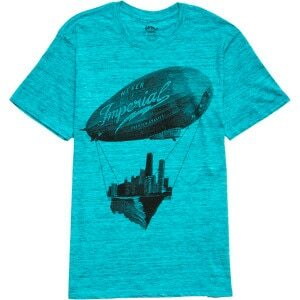 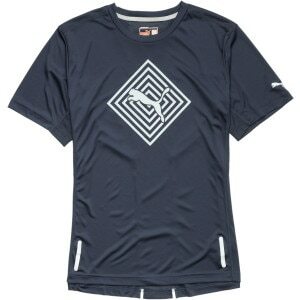 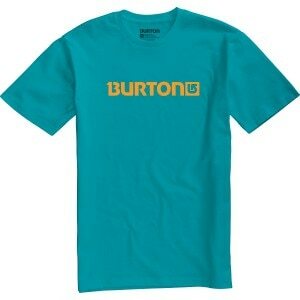 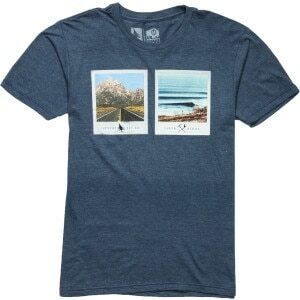 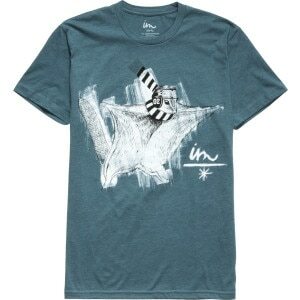 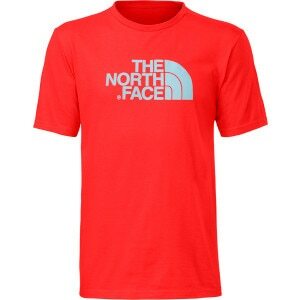 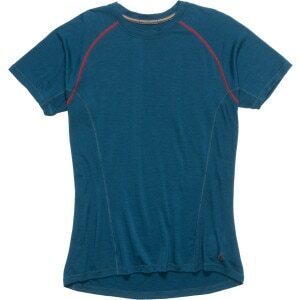 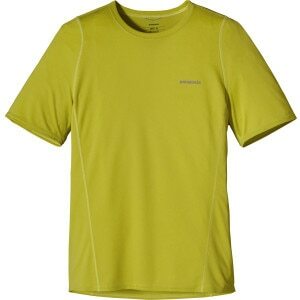 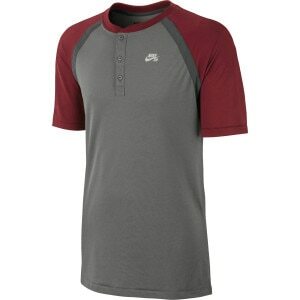 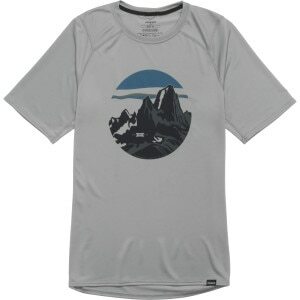 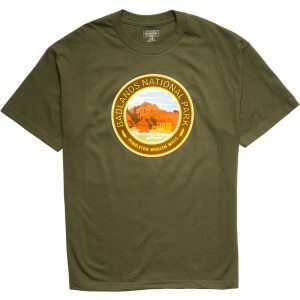 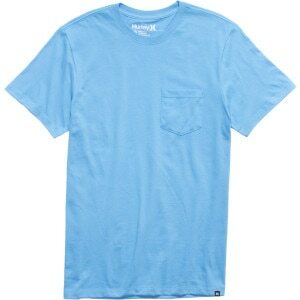 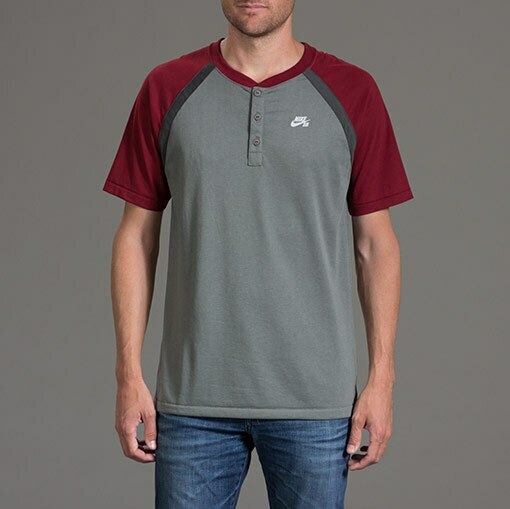 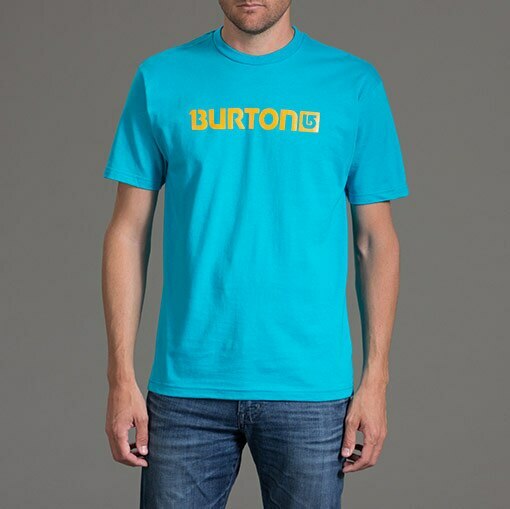 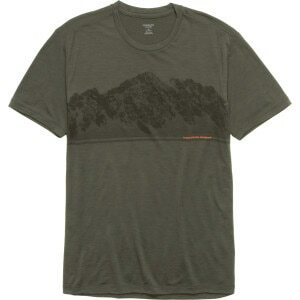 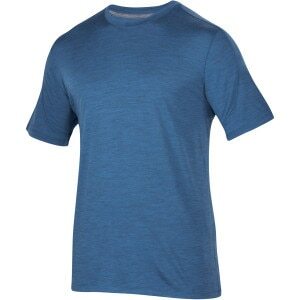 No collection would be complete without the Quiksilver Everyday Heather Slim T-Shirt - Short-Sleeve - Men&apos;s. You’ll wonder how you lived without it. 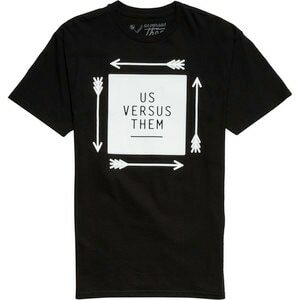 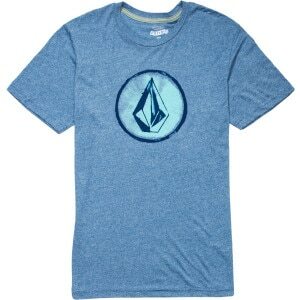 No collection would be complete without the Volcom Heather Slim T-Shirt - Short-Sleeve - Men&apos;s. You’ll wonder how you lived without it. 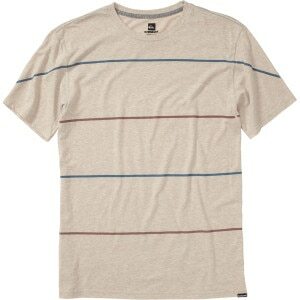 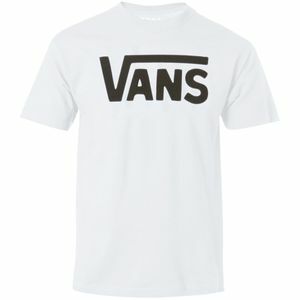 No collection would be complete without the Volcom 17th Stripe Pocket Slim T-Shirt - Short-Sleeve - Men&apos;s. You’ll wonder how you lived without it. 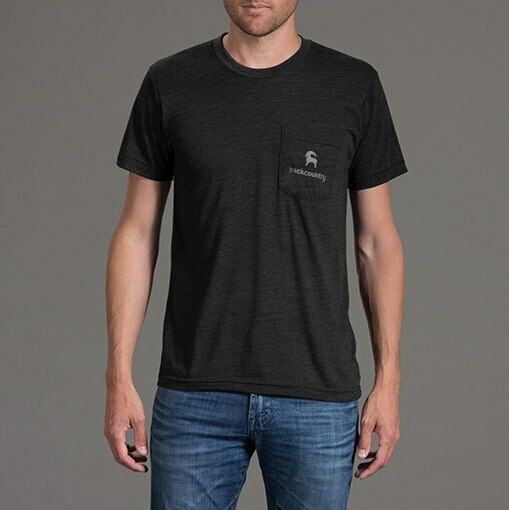 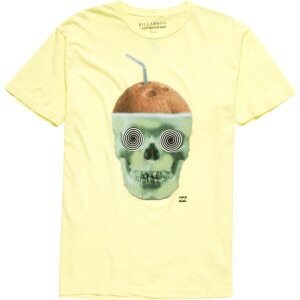 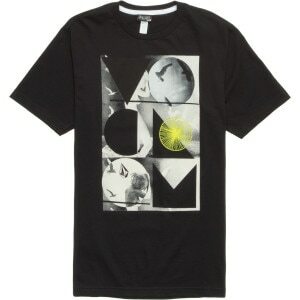 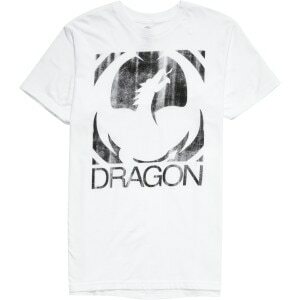 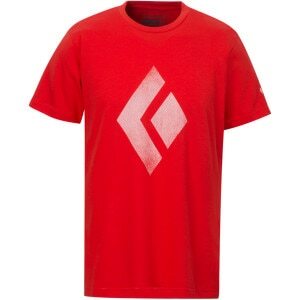 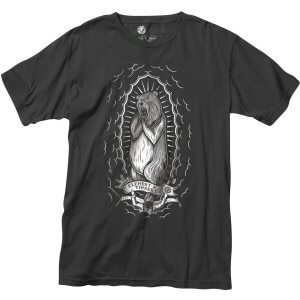 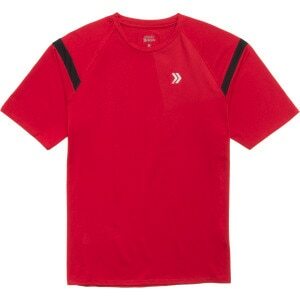 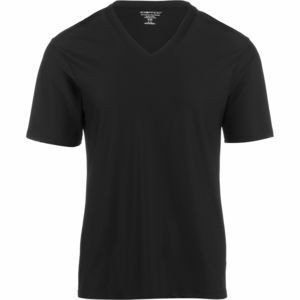 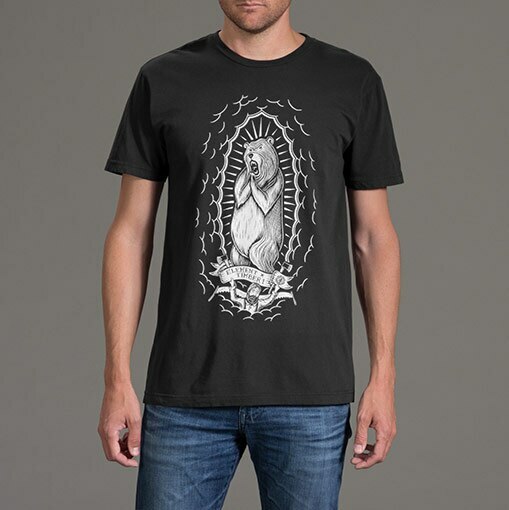 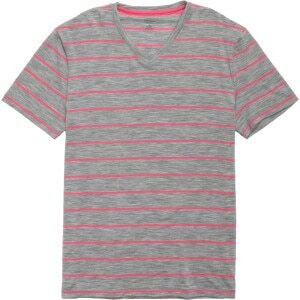 No collection would be complete without the Volcom Mock Twist V-Neck Slim T-Shirt - Short-Sleeve - Men&apos;s. You’ll wonder how you lived without it. 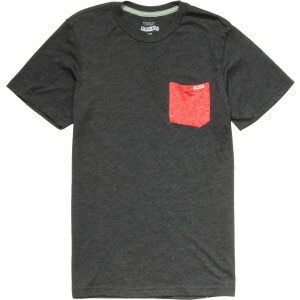 No collection would be complete without the Volcom Pocket Staple T-Shirt - Short-Sleeve - Men&apos;s. You’ll wonder how you lived without it. 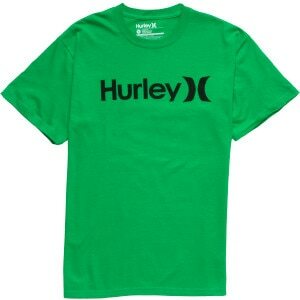 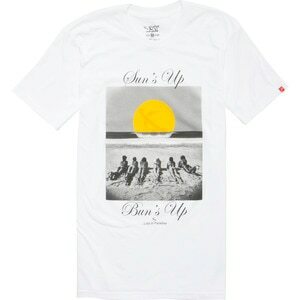 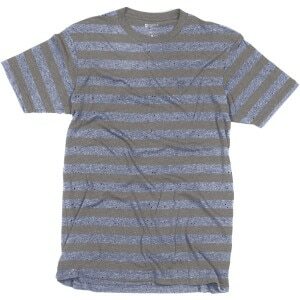 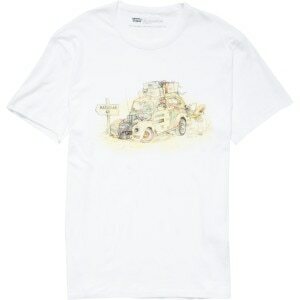 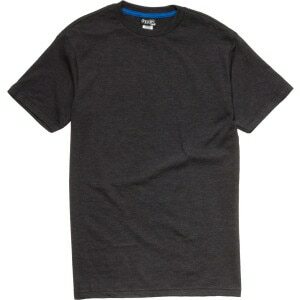 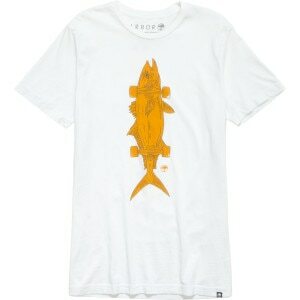 No collection would be complete without the Hurley Staple Crew - Short-Sleeve - Men&apos;s. You’ll wonder how you lived without it. 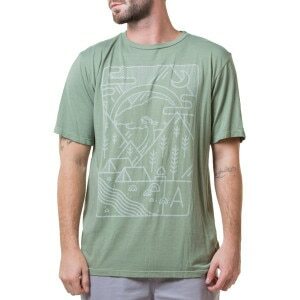 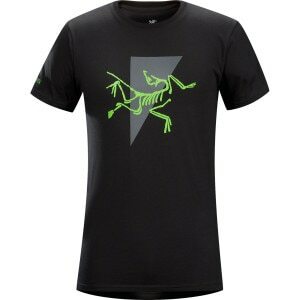 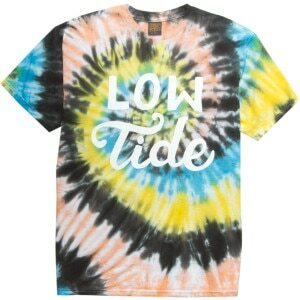 No collection would be complete without the Volcom Spring Twist Slim T-Shirt - Short-Sleeve - Men&apos;s. You’ll wonder how you lived without it. 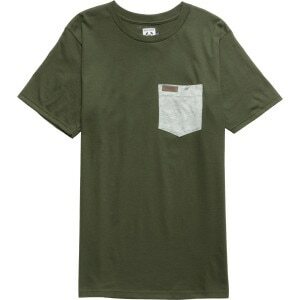 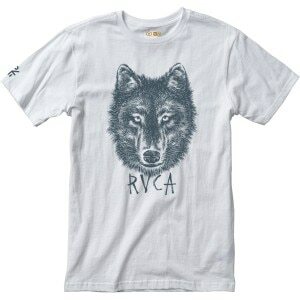 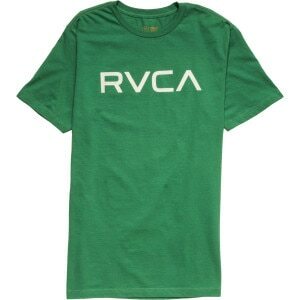 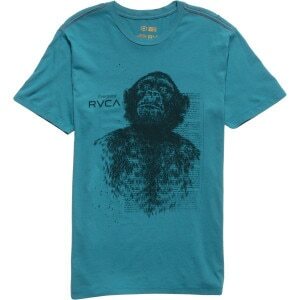 No collection would be complete without the RVCA PTC 2 Pigment Slim T-Shirt - Short-Sleeve - Men&apos;s. You’ll wonder how you lived without it. 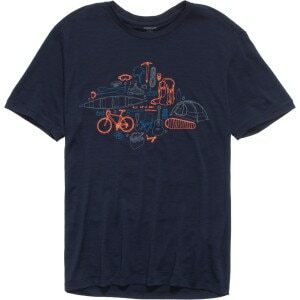 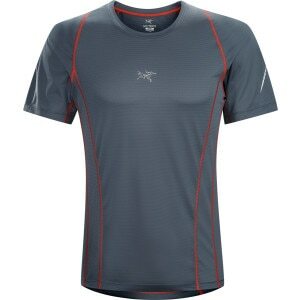 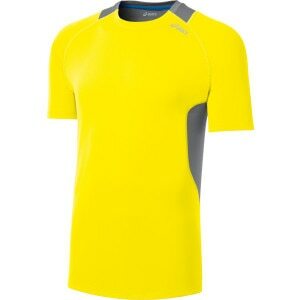 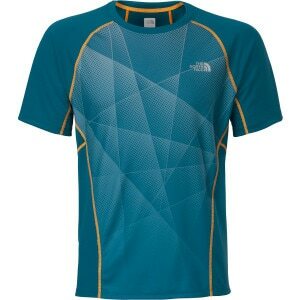 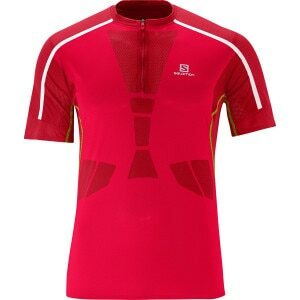 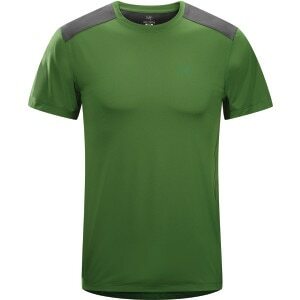 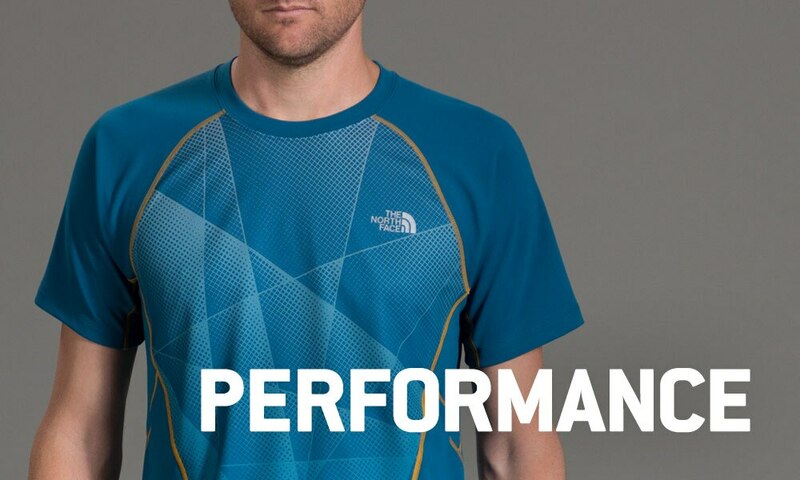 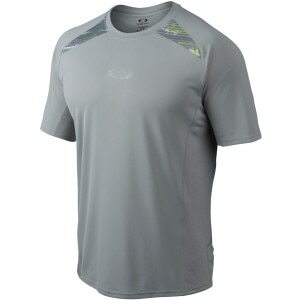 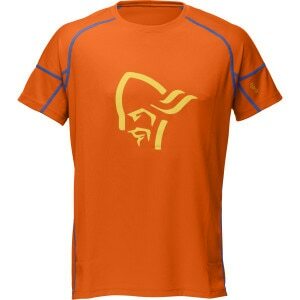 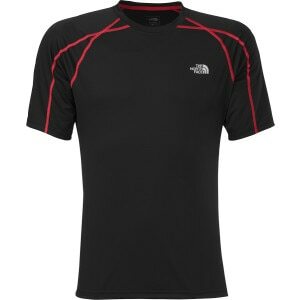 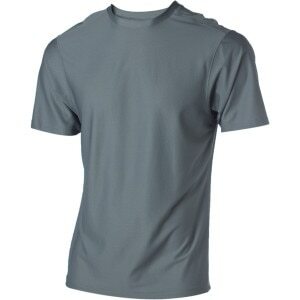 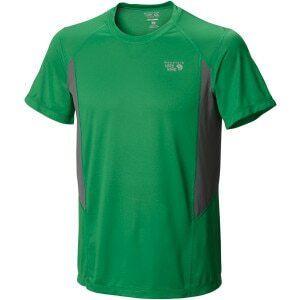 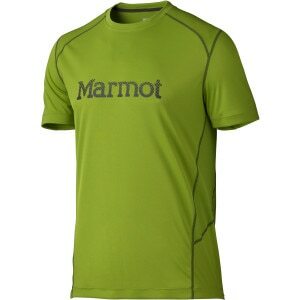 No collection would be complete without the Oakley Persevere T-Shirt - Short-Sleeve - Men&apos;s. You’ll wonder how you lived without it. 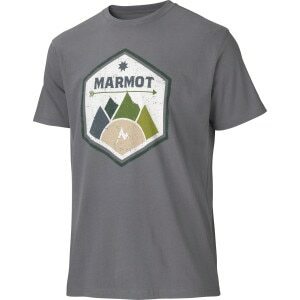 The Comfort Camping Collection features items designed to add a luxurious touch to living in the great outdoors.